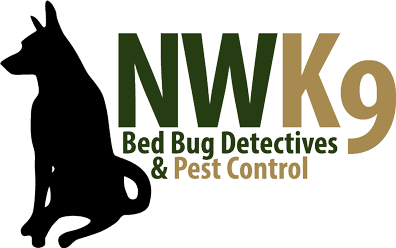 Let us show you why we offer Seattle’s best bed bug inspection. Live bed bug free. We will make sure of that. We have the knowledge and the tools to exterminate the bed bugs in your home. Call us soon. Now is the time to take the next step.